HUNT Real Estate ERA recently hired Amber Wesser for the position of Business Development Manager for their Buffalo/Niagara region. 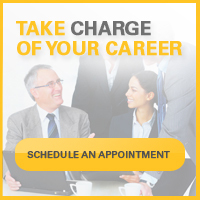 Wesser brings a strong background in human resources and new construction sales to the organization. “We are extremely excited to have Amber on our leadership team. Her knowledge, skills and abilities will prove to be instrumental as we grow our presence in the Western New York region,” said Peter Scarcello, General Manager for the Buffalo region of HUNT Real Estate ERA. “It is exciting to be part of such a great family here at HUNT, and I will strive to do my best each and every day to help bring more exceptional agents to this powerful team,” said Amber Wesser. To contact Amber Wesser directly, call (716) 864-6710 or email her at amber.wesser@huntrealestate.com. 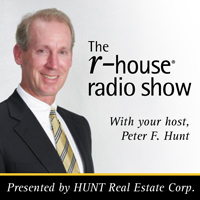 For more information about HUNT Real Estate ERA, call 800-688-1170. For 24/7 information about any home for sale via voice, text or mobile web, call the HUNT Hotline at 716-631-4800 or visit www.huntrealestate.com.